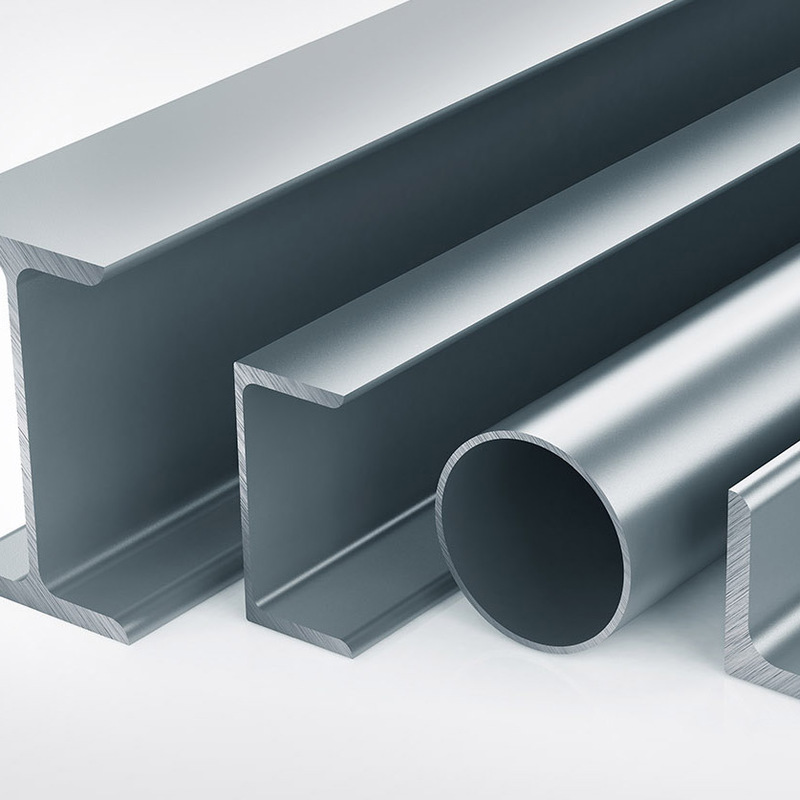 Aluminium Extrusion Profile 2024 T3 is heat treatable with high strength, good machinability and fair corrosion resistance. It welds very poorly. Aluminium Extrusion profile 2024 T3 which is heat treated, cold worked and naturally aged aluminium alloy ,It has good machinability and good mechanical properties. 2024 Aluminium alloy the typical hard aluminum alloy in the aluminum - copper - magnesium system has a reasonable composition and better comprehensive performance. Many countries produce this alloy, the largest amount of hard aluminum. 2024 T3 Aluminium profile is characterized by high strength, a certain heat resistance and can be used 150 ° C The following working parts. Temperature is higher than 125 ° C , 2024 The strength of the alloy 7075 The alloy is still high. The thermal state, annealing and new quenching condition are better, and the heat treatment strengthening effect is remarkable. But the heat treatment process is strict. The corrosion resistance is poor, but the application of pure aluminum coating can be effectively protected ; Cracks are easy to be produced when welding, but special techniques can be used for welding and riveting. 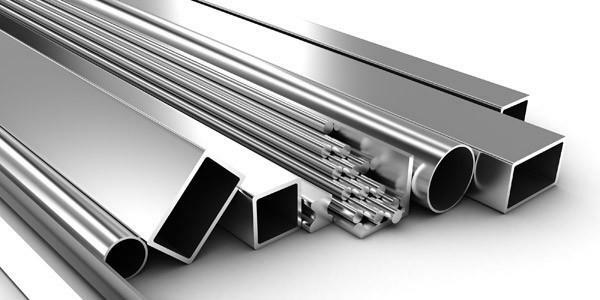 Laya have Aluminium Round Bar 2024 T3,Aluminium Flat Bar 2024 T3,2024 T3 Aluminium Square Tube and other 2024 alloy aluminium extrusion profile on stock , you can easy to find the right products from LaYa. Looking for ideal Aluminium Round Bar 2024 T3 Manufacturer & supplier ? We have a wide selection at great prices to help you get creative. All the Aluminium Flat Bar 2024 T3 are quality guaranteed. We are China Origin Factory of 2024 T3 Aluminium Square Tube. If you have any question, please feel free to contact us.